By making use of quality packing material and with the assistance of our experts, we are able to meet diverse packaging requirements of the clients with ease. Thus, we make sure zero damage at client's end. Interested buyers can contact us anytime for placing orders; we ensure timely delivery of the same. Simplified Excellence : Cost-optimized DIN-rail power supplies The Piano family combines the renowned Pulsefficiency, quality and reliability with an advantageous price model. High-end DIN-rail power supplies and supplementary units The Dimension family stands for the highest quality of performance and build and represents PULS' long-term technology excellence and application experience. 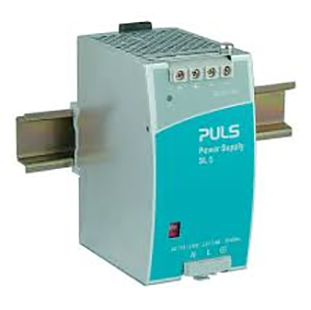 Ultra compact DIN-rail power supplies for lower power applications MiniLine products are extremely compact, optimized for reliable operation and can be installed in seconds providing convenience and flexibility.